"I don't take to the floor without it!" 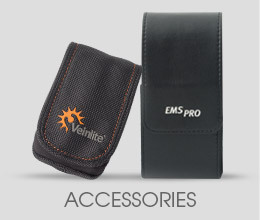 "Second to my stethoscope, Veinlite® is my favorite tool!" 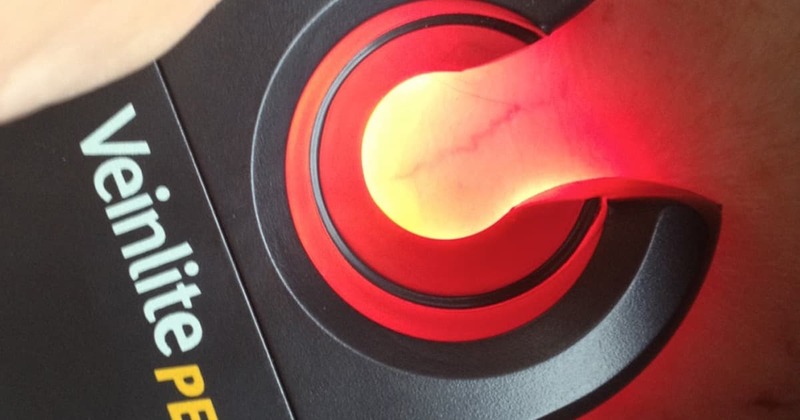 "I have used my LED+ for surgery and it works as advertised!" 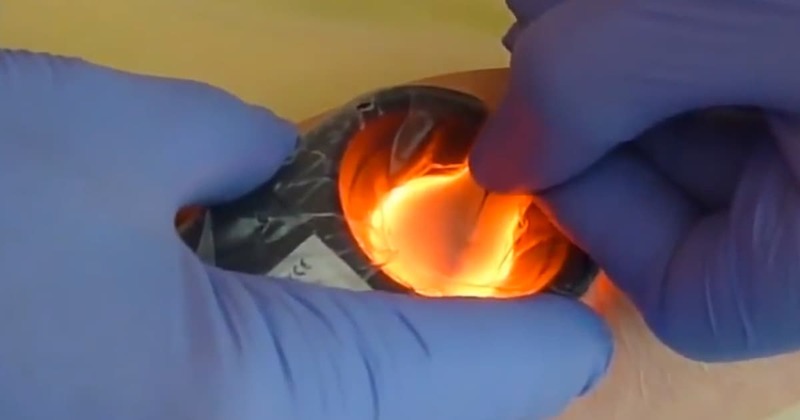 "We use Veinlite® in my practice daily." 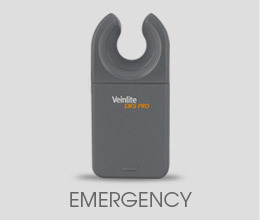 Veinlite®'s innovative vein access products are trusted by over 40,000 medical professionals for one-stick venipuncture success. 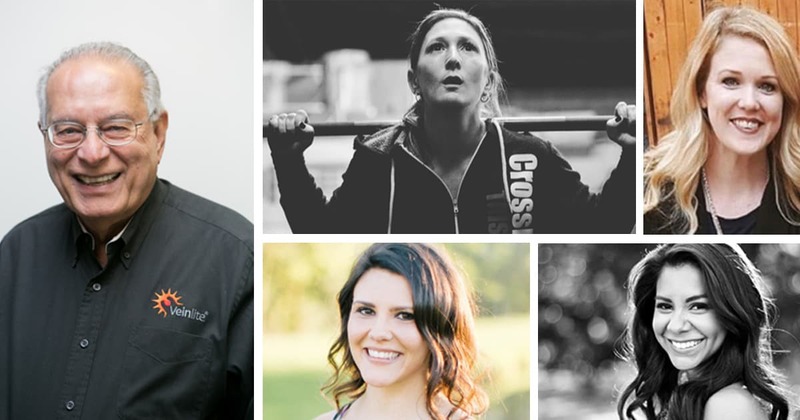 Keep up with the latest news from Veinlite®! 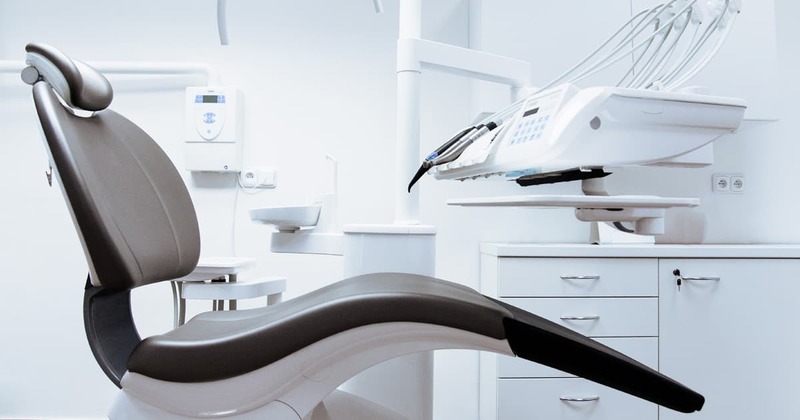 A recent randomized controlled trial conducted on 112 children compared the use of Veinlite PEDI® against the Standard of Care. Primary outcome measured was first attempt success rate, and the rate was significantly higher in the Veinlite group (92.9%) v. Standard of Care (72.2%). 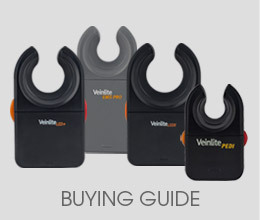 Improve Patient Care with Veinlite PEDI®! 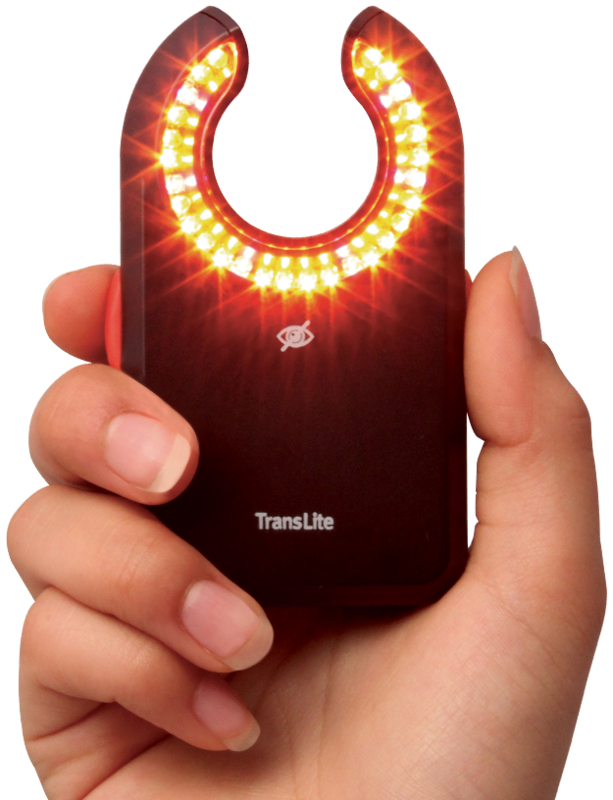 Veinlite® outperforms ALL Near-Infrared (NIR) devices...but don't take our word for it! 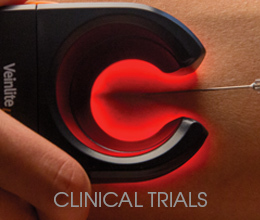 Clinical trials have studied whether vein finder devices help improve vein access success rated in children and adults. 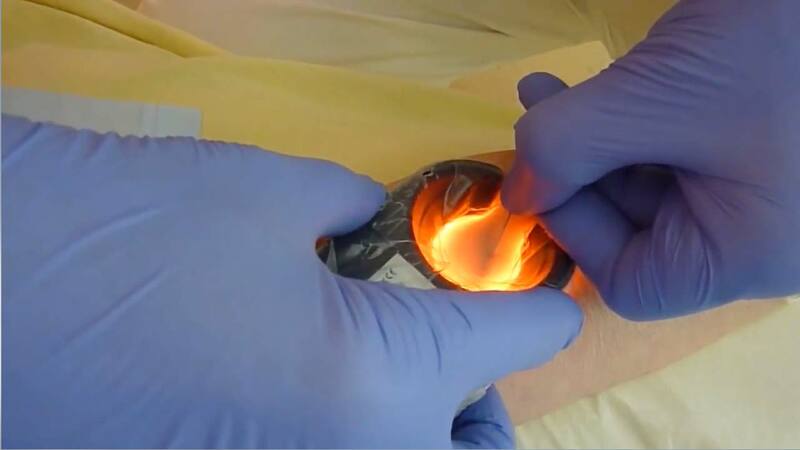 They found that ONLY Veinlite® clearly improves vein access in children – while near infrared (NIR) devices, such as AccuVein® AV300 and VeinViewer® are NO better than standard of care. 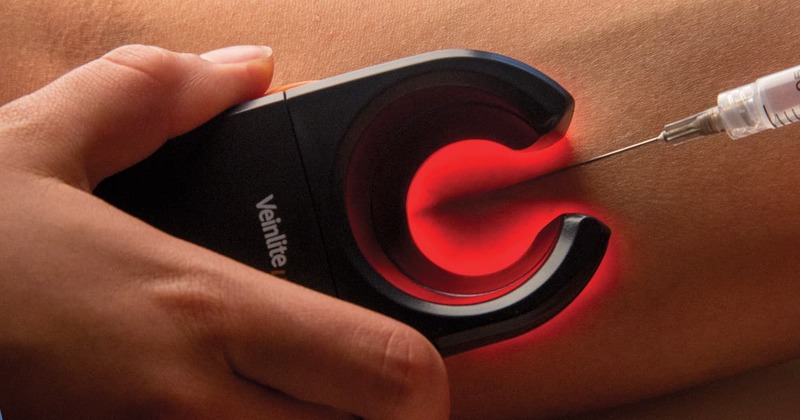 Make the Stick with Veinlite®! 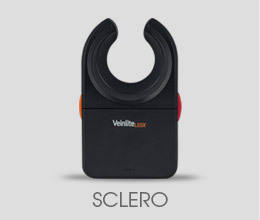 Don't Settle for Just a "Vein Finder"
Most "vein finder" products are just that...they are designed to help a trained provider "see" where a vein is under the skin. They don't do any more. 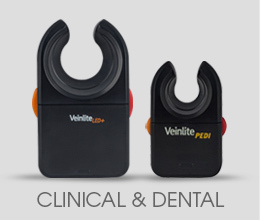 Veinlite devices are truly vein access tools. 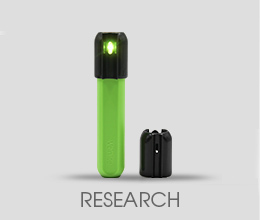 Our products, including the LED+, EMS Pro, LEDX and PEDI are the only such devices that have been clinically proven to improve vein access success rates. 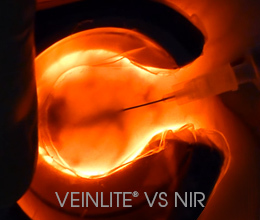 Why are Veinlite products superior? 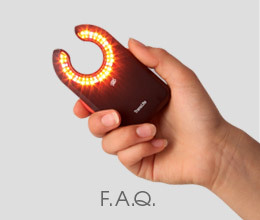 Because their patented design reveals the vein and surrounding venous structure, while simultaneously acting like a tourniquet and preventing veins from rolling.